Restaurateur SSP Group has secured an eight-year contract worth circa €203m (US$230m) to open seven food and beverage (F&B) units at Alicante-Elche Airport, Spain. 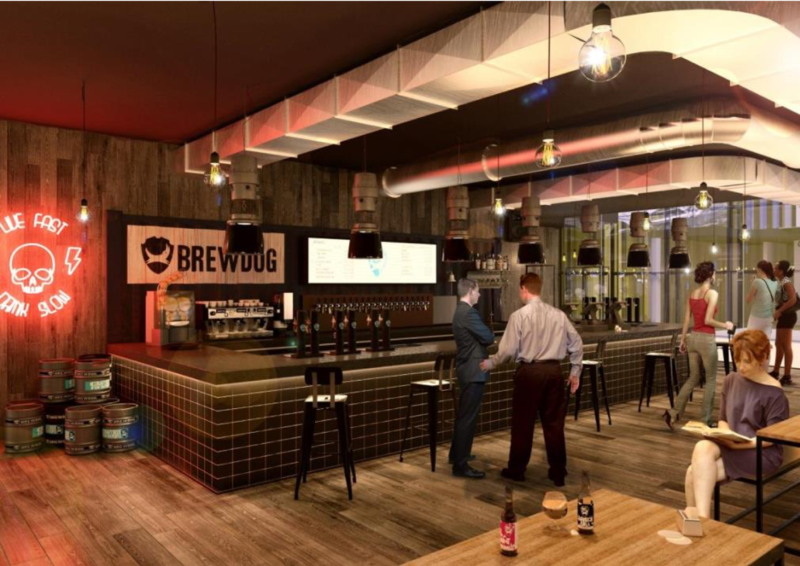 In a first for the company, SSP will partner with UK-based craft brewery BrewDog to launch a bar in the Departures area in June. 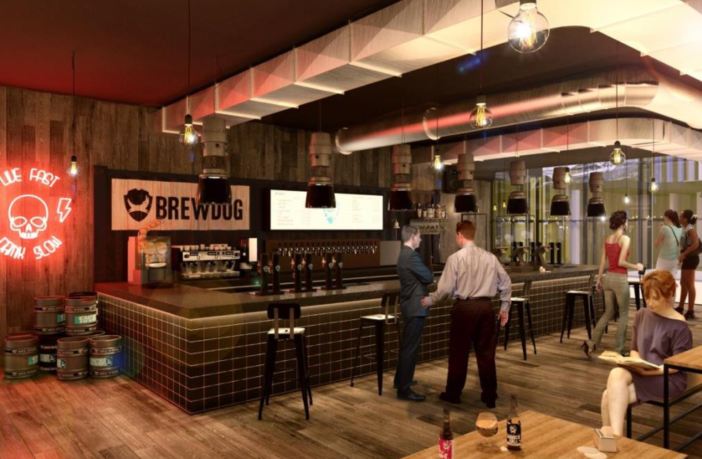 Founded in 2007, BrewDog’s focus on creating the finest craft beers has made it one of the fastest growing and most recognizable breweries around the world. The company opened its first bar in Aberdeen in 2010 and now operates more than 80 bars globally, including two Outpost BrewPubs where they brew beer on-site. SSP will also launch a selection of renowned international brands and popular local concepts both airside and landside under the new deal. Burger King was the first brand to launch with three new units opened in March. SSP will also debut its first Häagen-Dazs ice cream shop in Spain and open a new eatery from North American restaurant chain Tim Hortons in June 2019. A new outlet from Spanish charcuterie expert Enrique Tomas will follow in November.